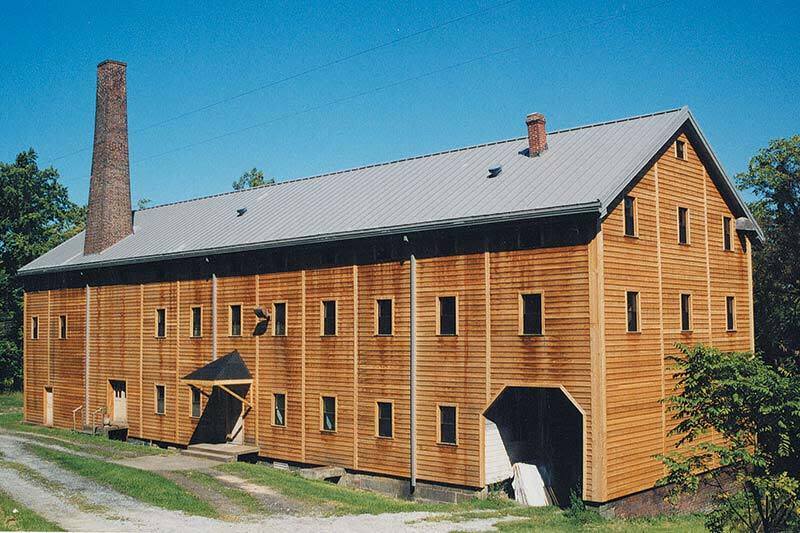 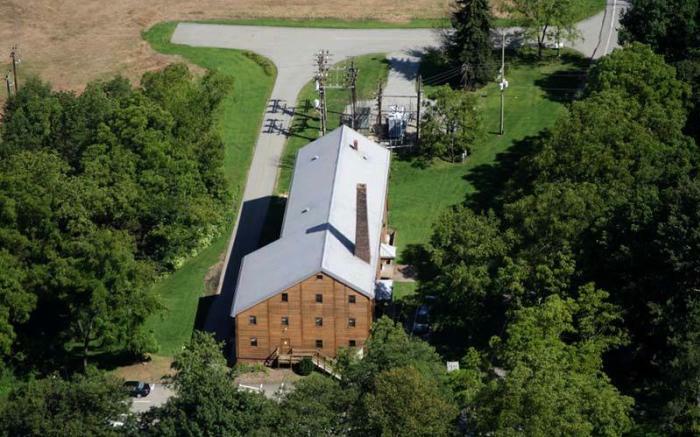 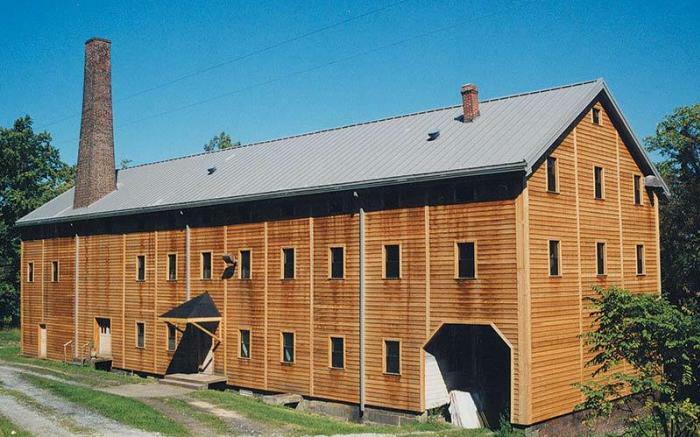 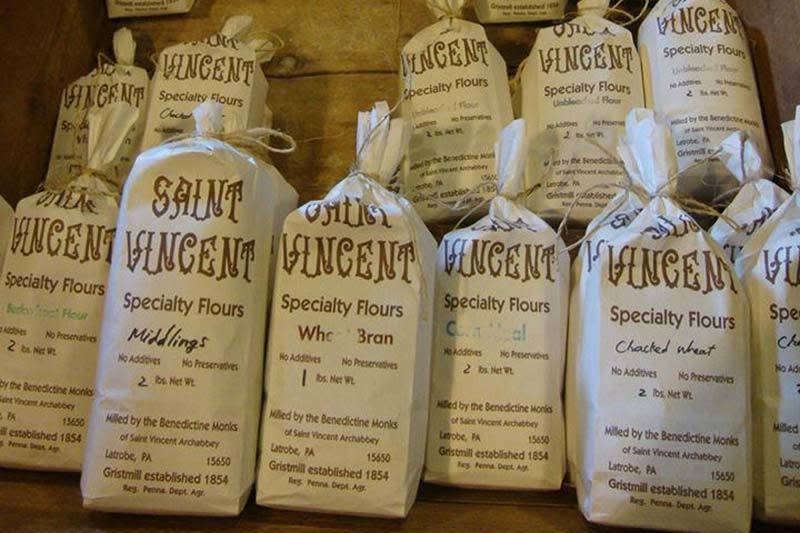 The Saint Vincent Archabbey Gristmill, built by the Benedictine monks has been in continuous use since 1854. 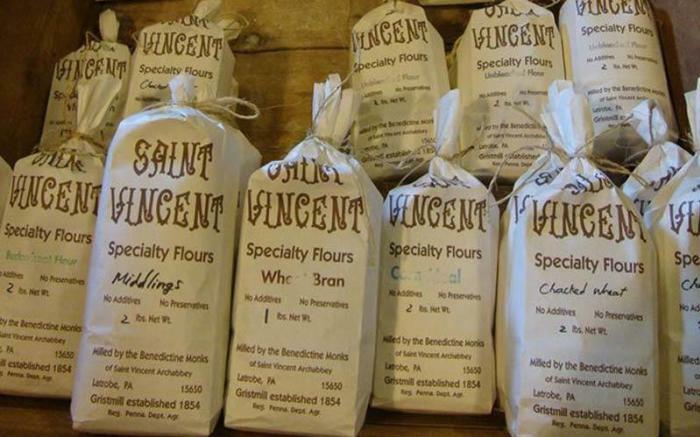 At its peak in 1913 the mill ground enough flour to make more than 150,000 loaves of "Saint Vincent Bread" for students from Saint Vincent College and Seminary. 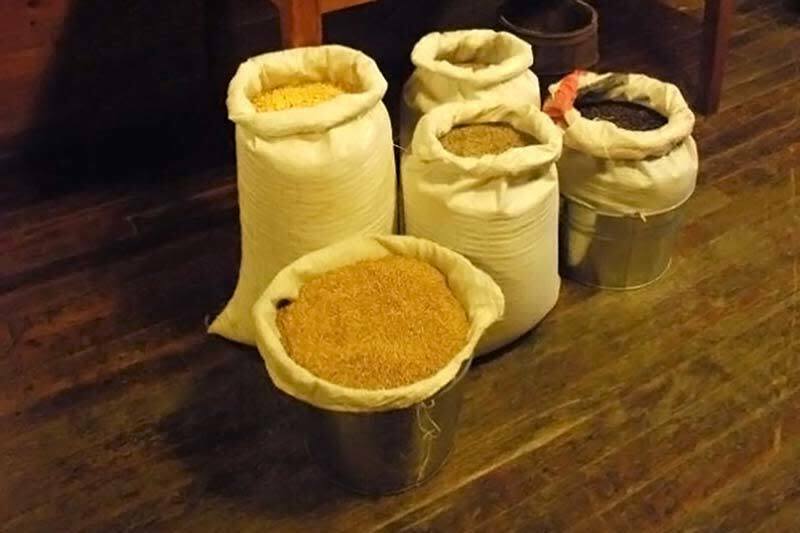 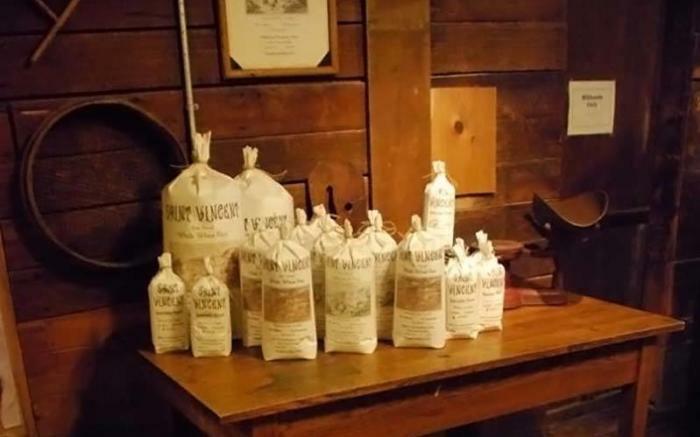 The gristmill is still operated by monks, who grind whole wheat, unbleached white, rye and buckwheat flours and corn meal for sale in its general store, all ground by monks. 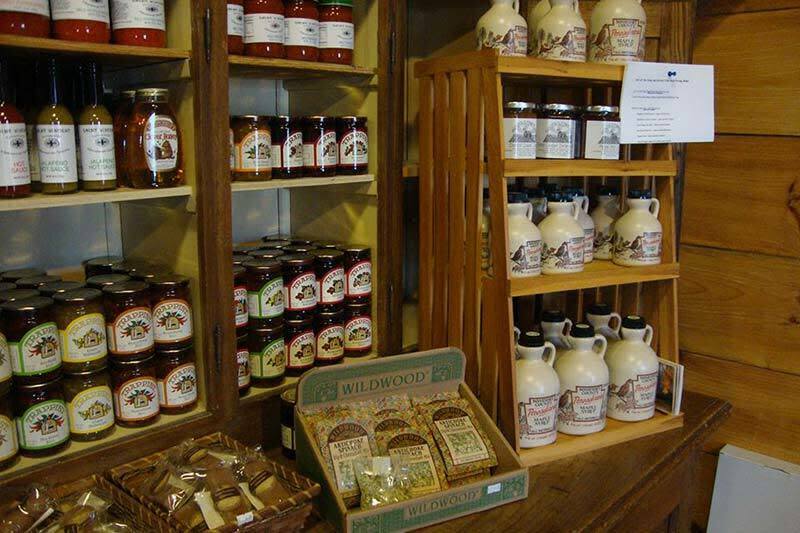 The store also offers various breads, jams, jellies and souvenirs. 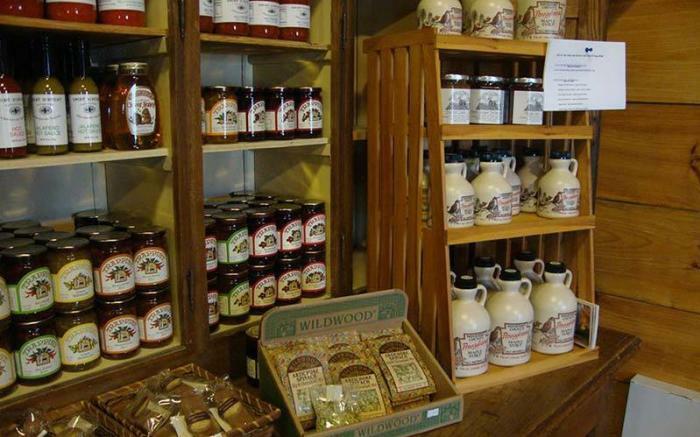 Store hours are 9 a.m. to 4 p.m. Mondays to Saturdays. 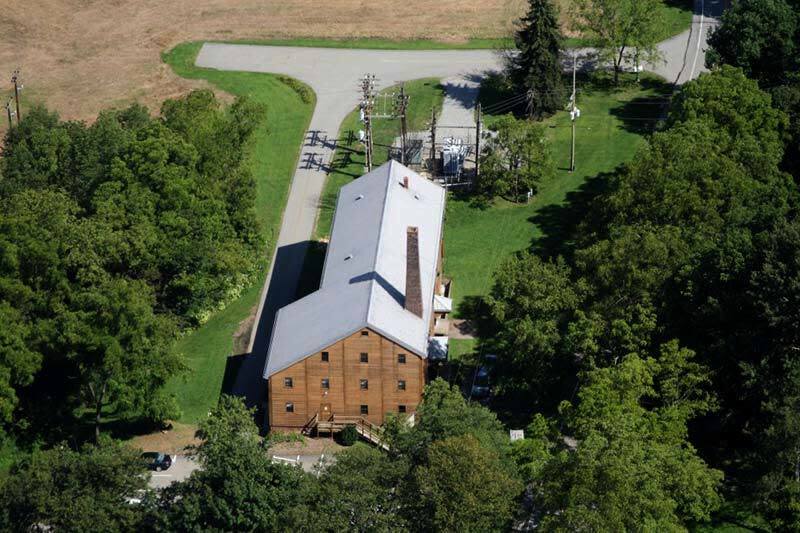 Tours are available by appointment.